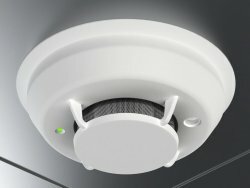 System Sensor Model BEAM1224 is a four-wire conventional reflected beam smoke detector, which is uniquely suite for protecting open areas with high ceilings, where other methods of smoke detection are difficult to install and maintain. 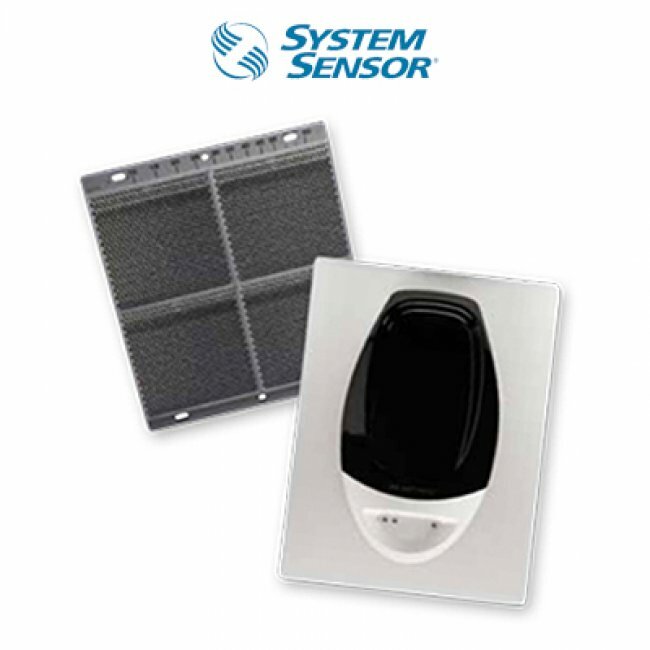 It is to be used with UL Listed compatible control panels only. BEAM1224 consists of a transmitter/receiver unit and a reflector. 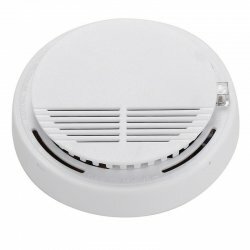 When smoke enters the area between the units and the reflector, the smoke causes a reduction in the signal. When the smoke level reaches the predermined threshold, an alam is activated.